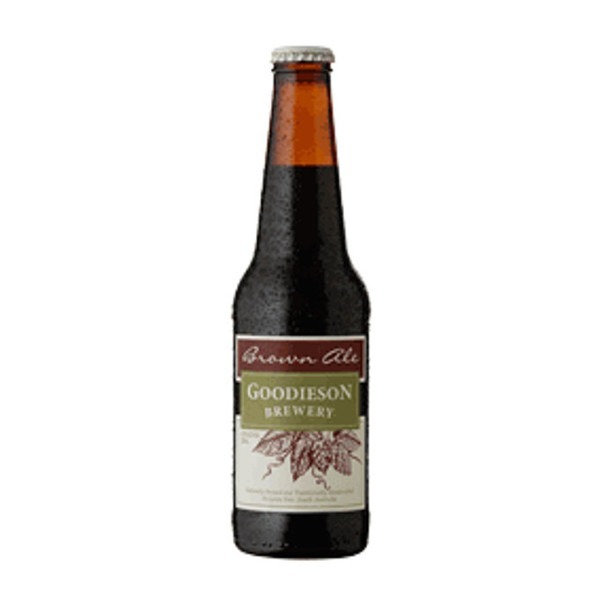 A beautiful English style Brown Ale with a hint of spice. 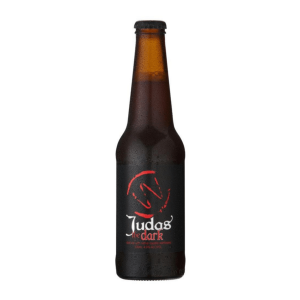 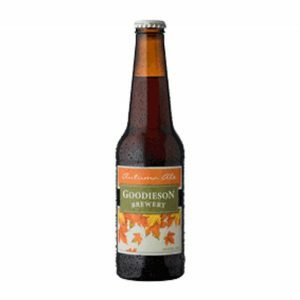 This Brown Ale is a gorgeous English style ale which comes from a mix of crystal malt for a deep brown colour and chocolate malt to bring out toasted aromas and flavours. 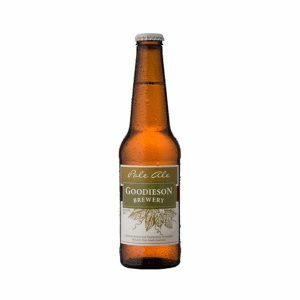 With the hint of spice from the UK Fuggles hops and gentle bitterness from the East Kent Goldings Hops this beer is one to be enjoyed year round.